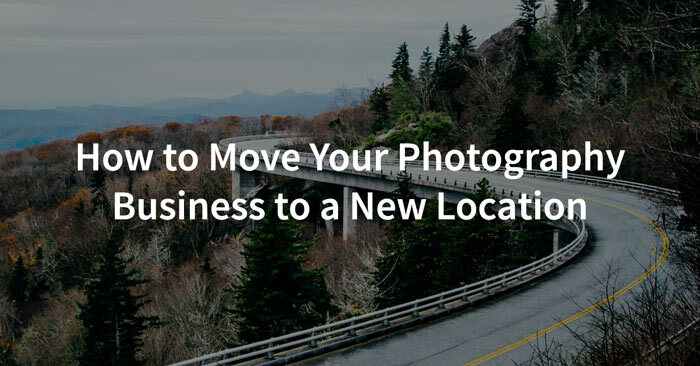 What are the best places to focus your photography marketing efforts to get the most new clients without wasting a ton of money? 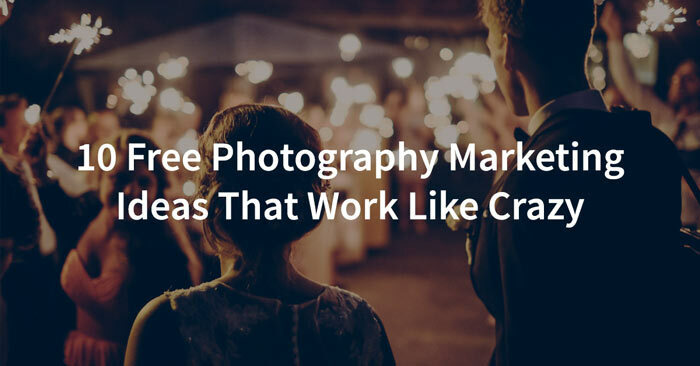 Over the past few years I’ve done a lot of experimenting, wasted a lot of money, and come up with 6 places that I focus on every single year to keep our photography business getting the clients we need. 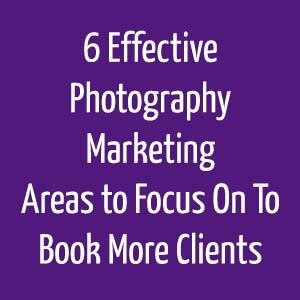 Let’s look at each of the 6 effective photography marketing areas and why they are important to focus on.